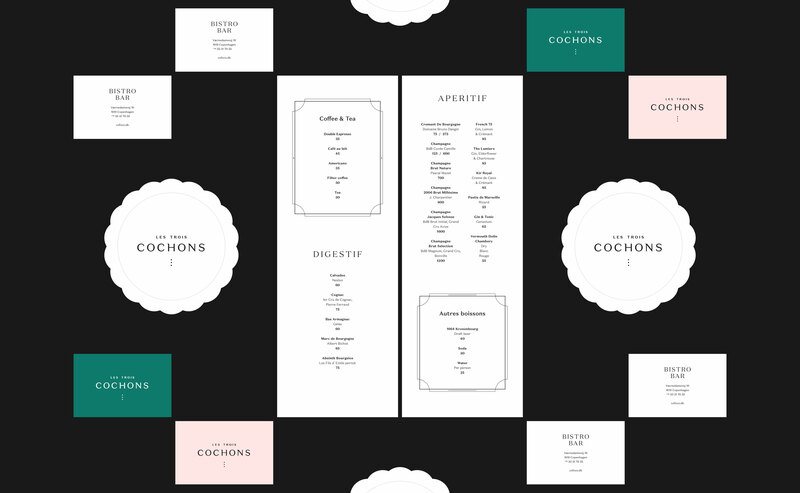 Visual identity system, menu design, signage, collateral. 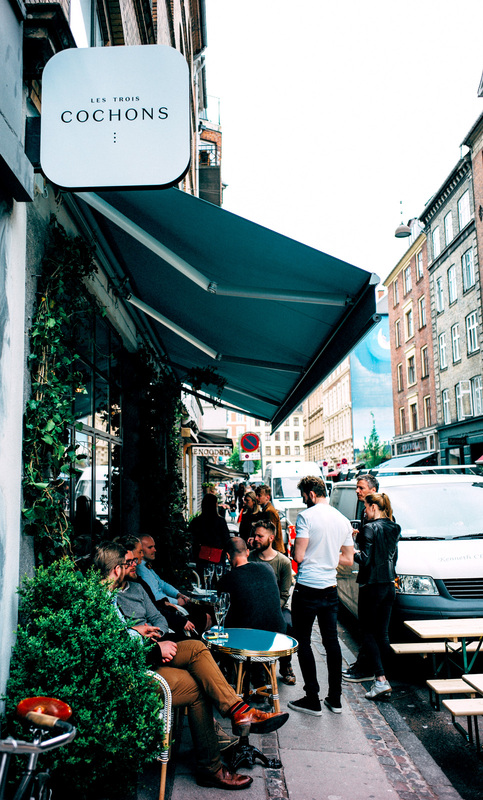 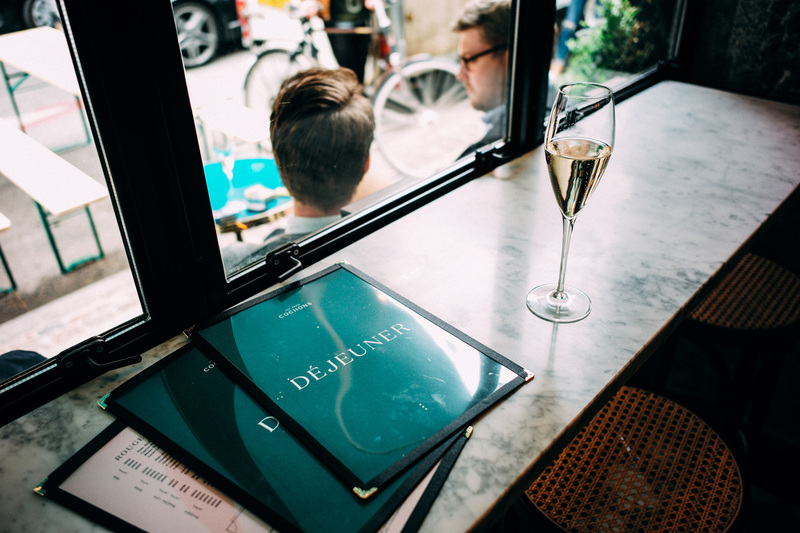 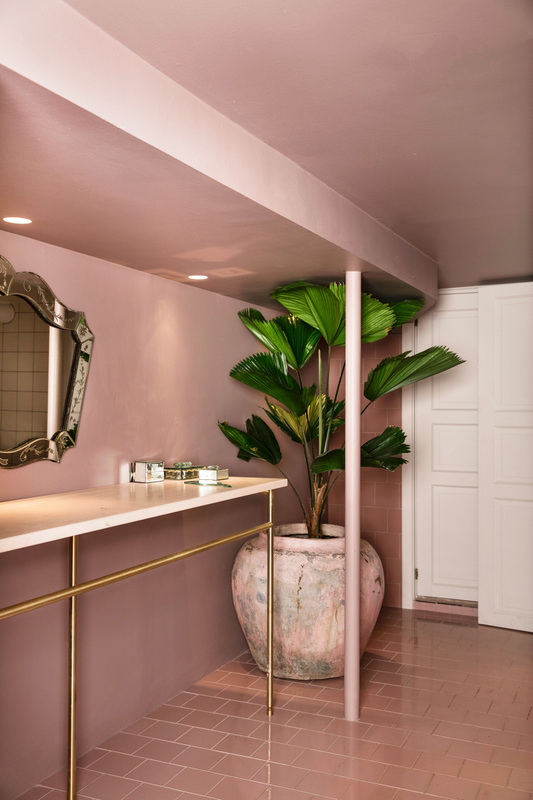 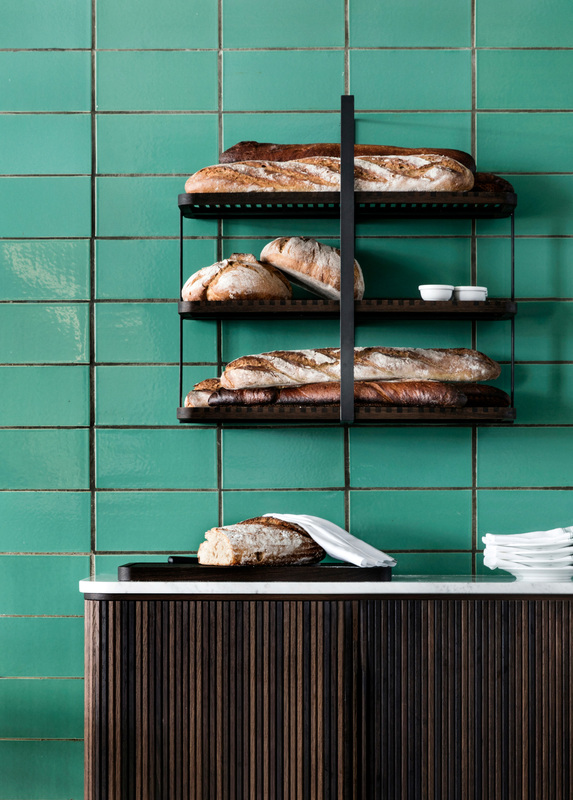 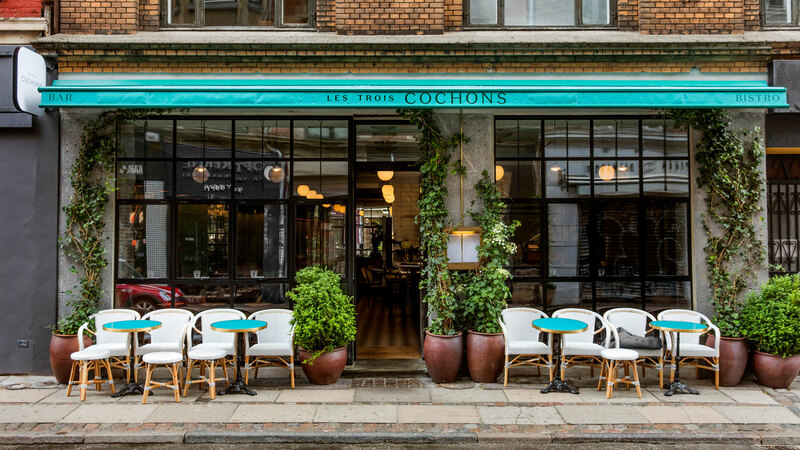 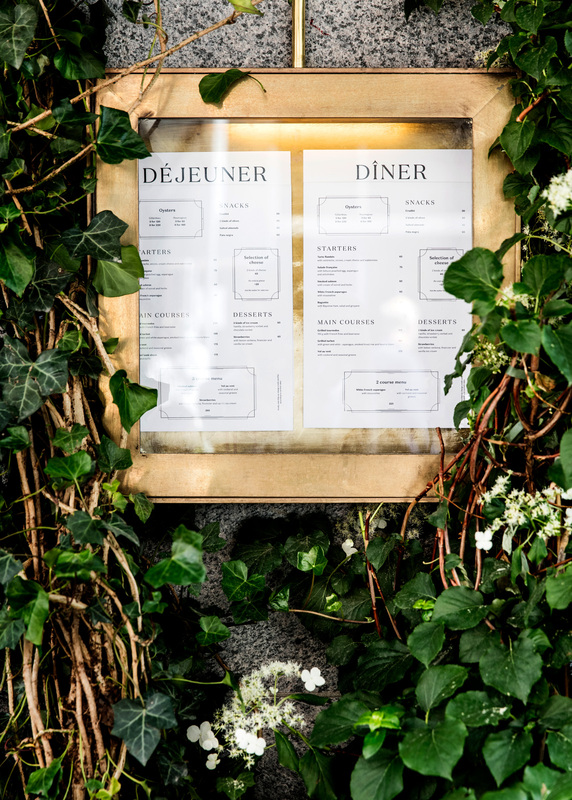 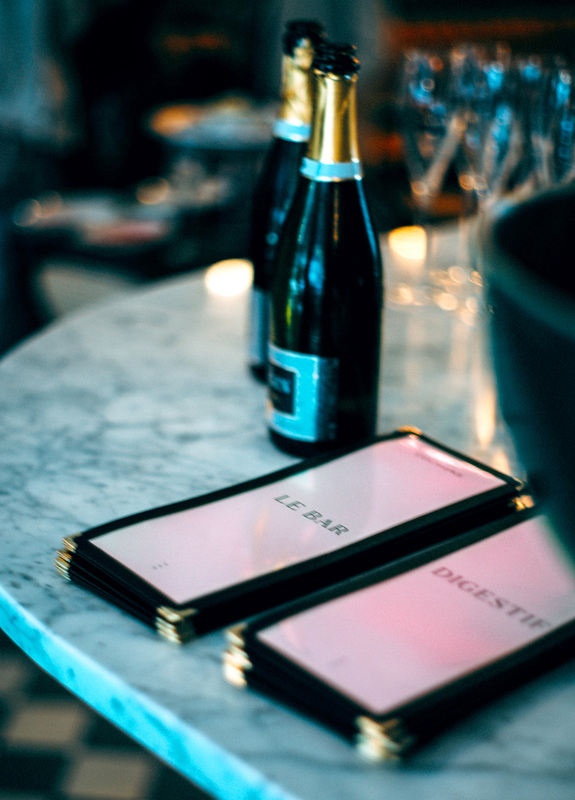 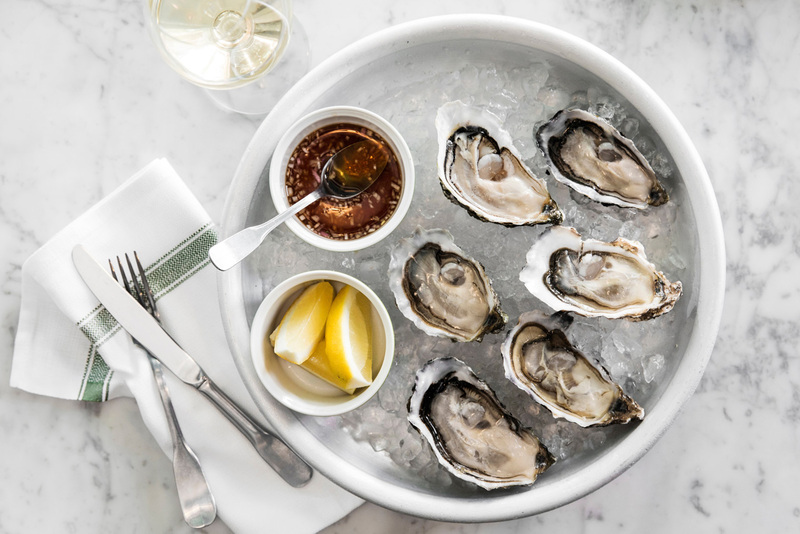 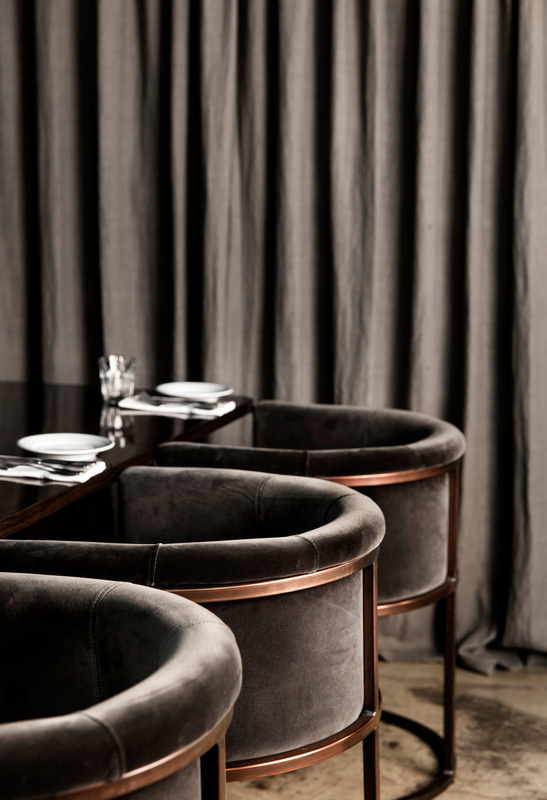 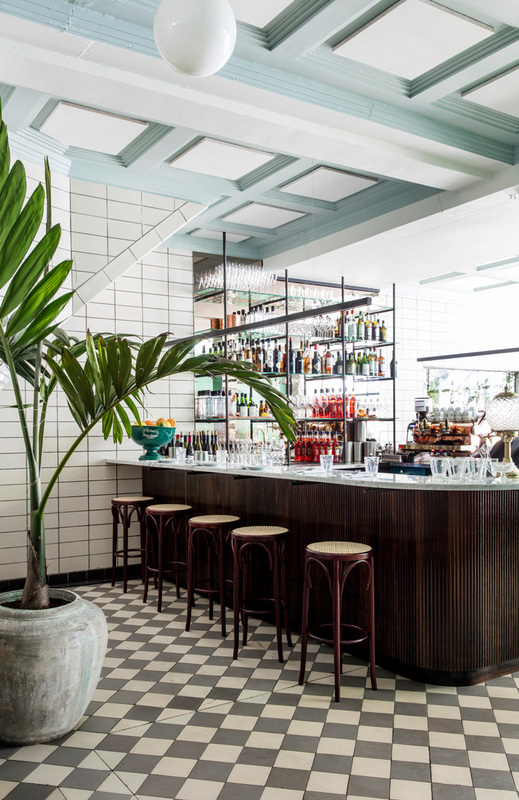 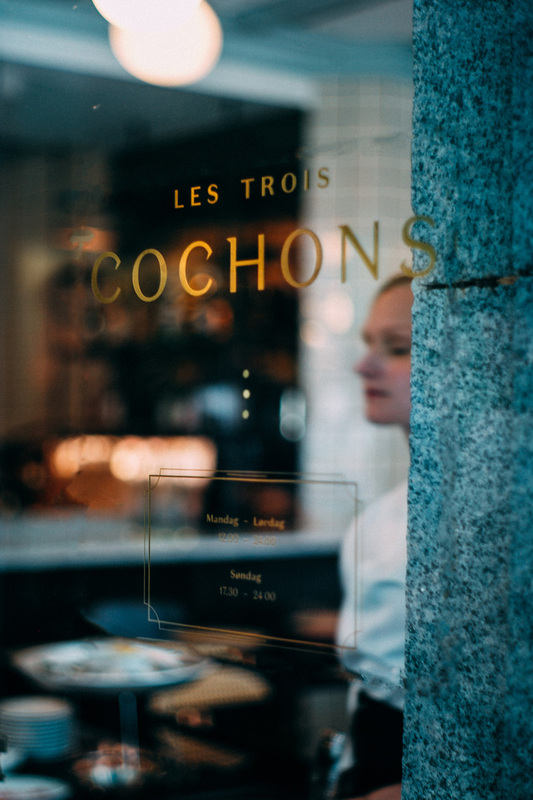 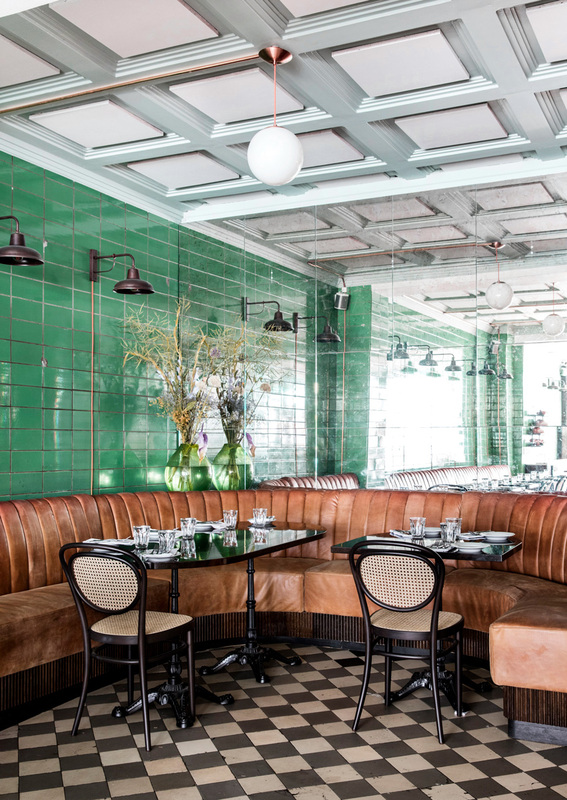 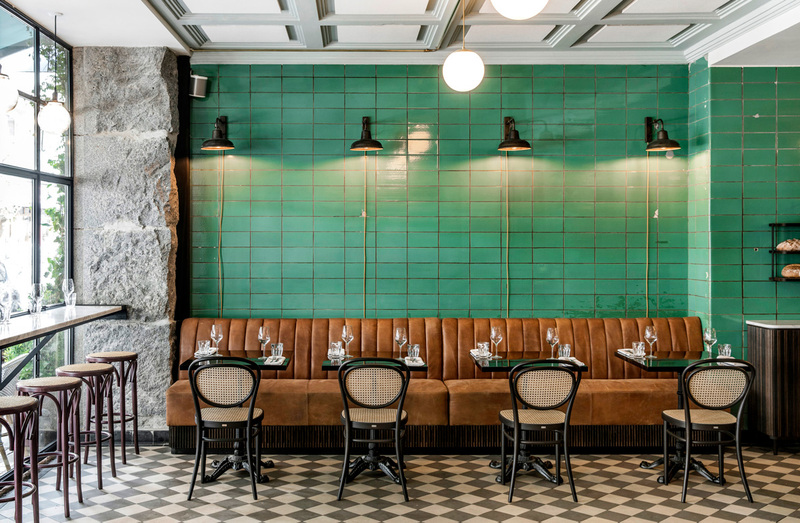 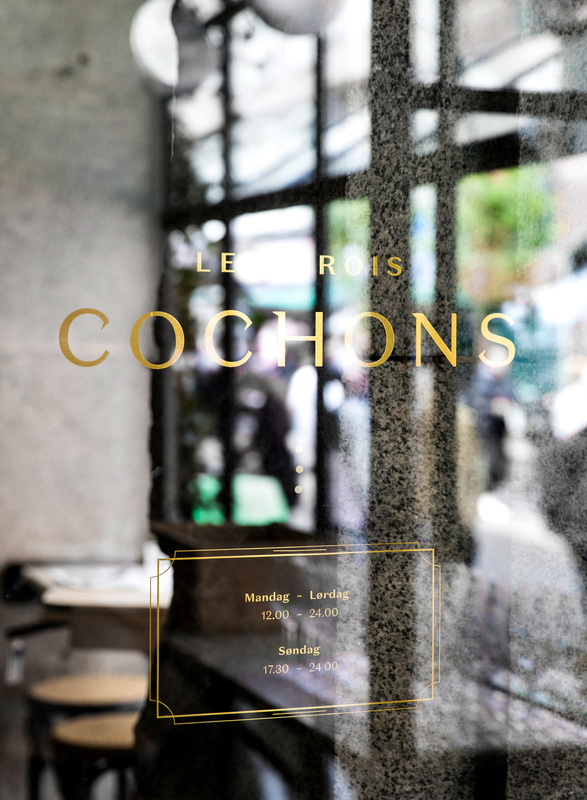 A french bistro located on one of Copenhagen’s most posh streets, Les Trois Cochons is part of Cofoco, a famed restaurant conglomerate attributed with rebooting and heightening the culinary scene in the Danish capital. 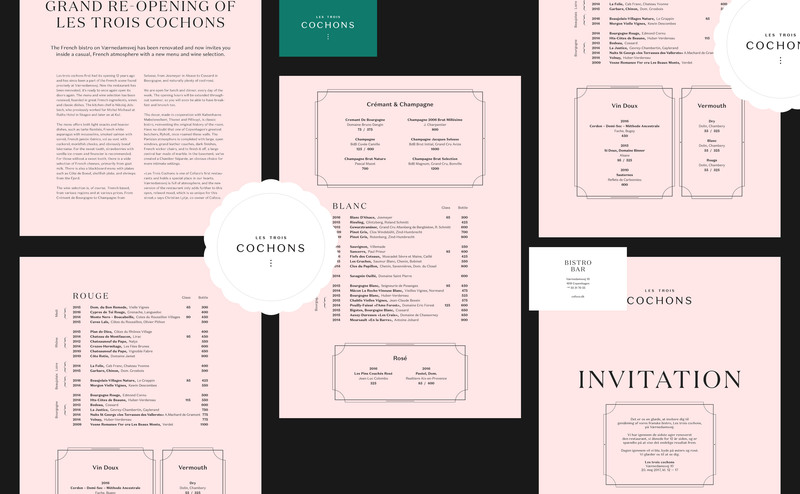 This visual identity redesign was inspired by casual luxury à la Côte d’Azur and followed a complete interior design overhaul. 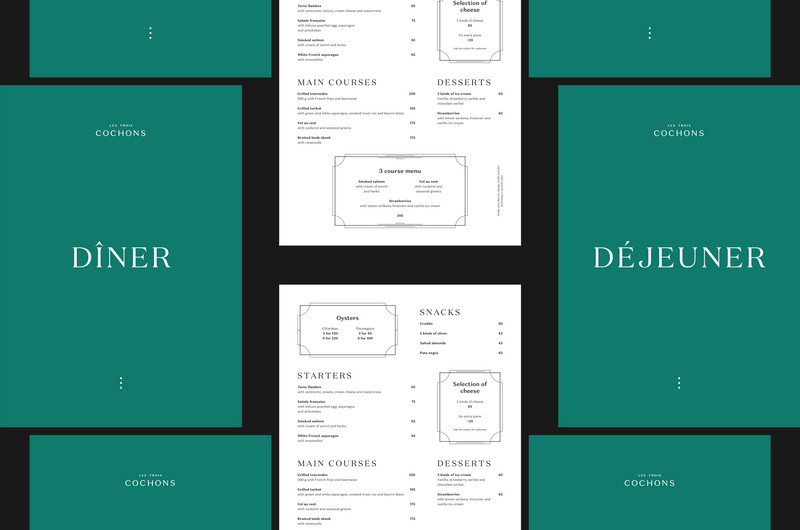 The design system makes use of a large and flexible type family, a complementary color palette, and a style of layout inspired by classic Paris bistro menu designs.